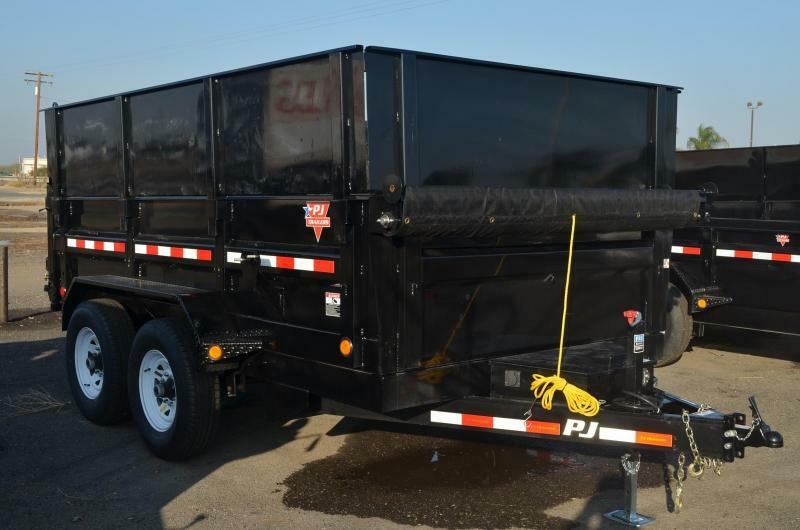 Bin Rental for the do it yourselfers, or contractors we are offering our heavy duty dump trailers and waste bins for daily, weekly, and monthly rental. 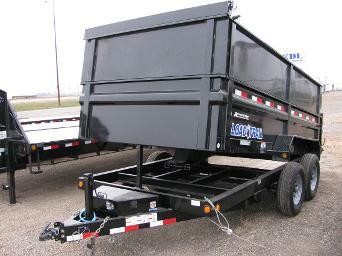 Perfect bins for clean-ups, loads to the dump, tear-outs, renovations, construction, landscaping, roofing etc. We will deliver and take away whatever you need. Offering material delivery services as well. 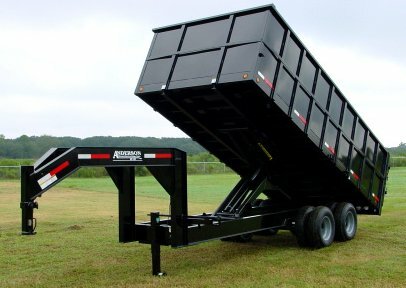 Trailers cause NO damage to concrete or landscape, can be placed in tight areas, and most bins are equipped with loading ramps for easy loading. Can accommodate all sizes, large or small.